Q. 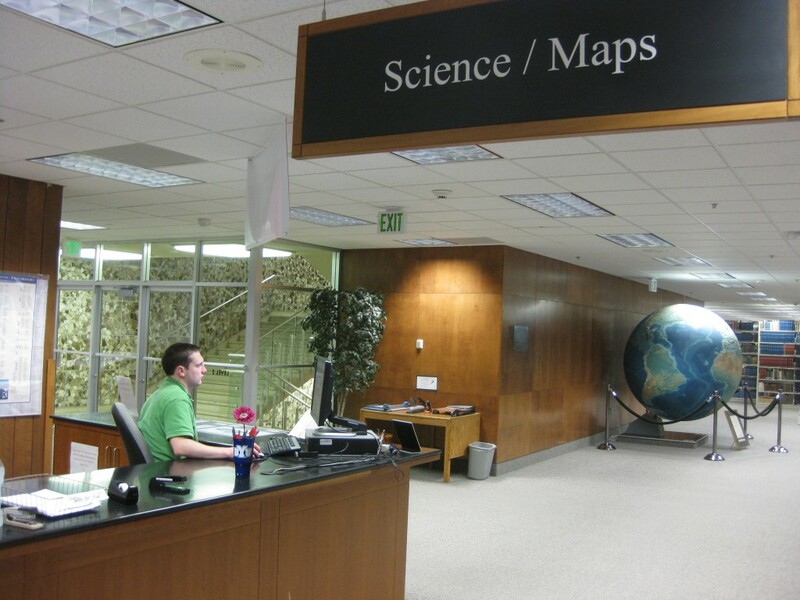 What is the difference between science textbook information and science journal information? Is one source more reliable than the other? How can I judge between the two types of information? A scientific textbook is normally written by an expert or a team of experts in a specific subject. These books are authored to a high academic standard and are a great way to find background information on a subject. Textbooks are not commonly peer-reviewed with the same diligence as journal articles. This means their contents are not held to the same scientific standard as the content of peer-reviewed scientific journal articles. They should not be the principle source for scientific research papers. On the other hand, scientific journal articles are great places to look for information. Their contents are peer-reviewed, meaning that other experts in the field check and review the information contained in the article.